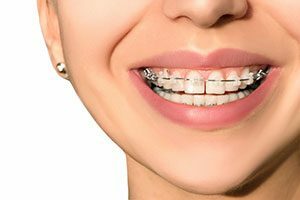 Do you want a healthier, straighter smile, but cringe at the idea of wearing metal braces? 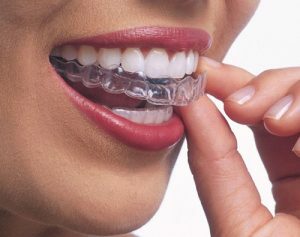 You could become one of the many older teens and adults who enjoy the discreet appearance of Invisalign clear aligners. 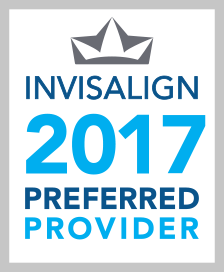 Invisalign is an alternative to traditional metal, ceramic or lingual braces, and are practically invisible, completely removable and custom-made from BPA-free acrylic. This entry was posted in Uncategorized and tagged Braces, Ceramic Braces, Fairfield County Orthodontics, Invisalign, Invisalign Treatment, Lingual Braces, Metal Braces, Traditional Metal Braces on November 15, 2017 by Dr. Fernanda Marchi. 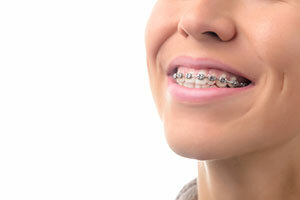 Orthodontics is a specialized branch of dentistry that corrects improperly positioned teeth and jaws. 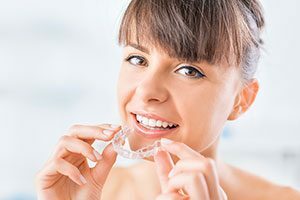 In other words, orthodontists help straighten protruding, crooked, or crowded teeth, teeth spaced too far apart, or excessive underbites or overbites. This entry was posted in Dental Braces, Invisalign and tagged Braces, Elastics, Headgear, Invisalign, Orthodontics, Orthodontist, Palatal Expander, Positioner, Retainer on September 15, 2017 by Dr. Fernanda Marchi. 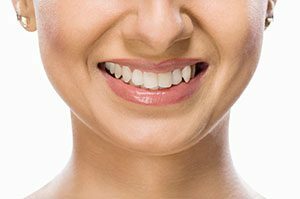 A pretty smile has many benefits, not just for aesthetics but also for health reasons. Smiling can actually change the brain, triggering you to feel happy simply because you are smiling and also leads to a decrease in stress induced hormones, making you feel more relaxed and confident. A smile can have a transformative effect and can actually improve your life. Below are just a few benefits of a smile. • Lowers your heart rate. • Gives you a natural high. Smiling releases endorphins, which can make you feel more positive. • Makes you more approachable. • Allows you to become more successful. 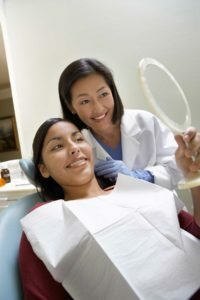 One study showed that 96 percent of the people in the study equated a healthy smile with increased confidence, personal and professional success. This entry was posted in Dental Braces and tagged Braces, Ceramic Braces, Damon Braces, Immune SYstem, Invisalign, Lingual Braces, Orthodontics, Orthodontist, Pretty Smile, Self-Ligating Braces, Smart Braces, Traditional Metal Braces on July 15, 2017 by Dr. Fernanda Marchi. You have finally made it! Your braces are off, but you are not home free yet! 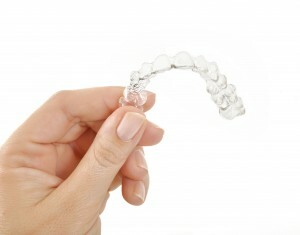 After braces there is always an orthodontic retainer. These removable devices complete the straightening process. 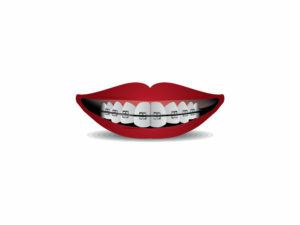 This entry was posted in Dental Braces and tagged Braces, Orthodontic, Retainer on May 30, 2017 by Dr. Fernanda Marchi.